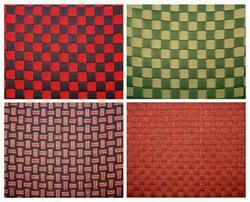 We offer to our customers a wide range of Nylon Fabrics in different colors and patterns. 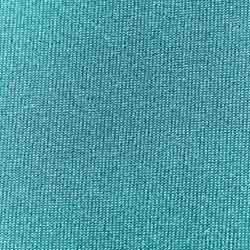 These fabrics are woven using superior quality yarns and exhibits for high tear strength. TM-CF fabrics are specially designed & manufactured for green environment and constantly updates to ensure the latest in colour and design to meet the changing trends and needs of interior designers and architects. we offer an exquisite collection of check woven fabric. the check woven fabrics we manufacture and supply are high in demand among the clients for making home furnishing goods, etc. Avail from us at cost effective prices the check woven fabric within the stipulated duration. We are manufacturer, supplier & exporter of Narrow Woven Fabrics/ Tapes/ Webbings of all varieties, sizes & colours manufactured by process of braiding, weaving, knitting & twisting, using all types of natural & man made yarns. Fusible Lining are qualitative and durable. These Fusible Lining are available in different colors. Further, our products are of competitive price. Viscose, Cotton, Polyester, Silk, Linen, Wool and blended fabrics Covering the mill-made 40’s, 50’s, 60’s, 2/80x 2/80, 2/100 x 2/100, Madras Checks, Seer suckers, Gauze, Crepes. We provide best quality of woven fabric for our customers.